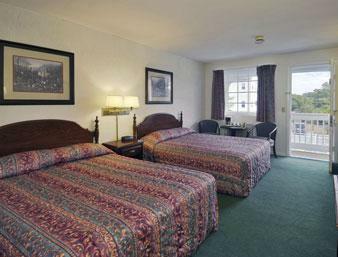 Close to Bass River, JFK Museum, Downtown Hyannis and Chatham. 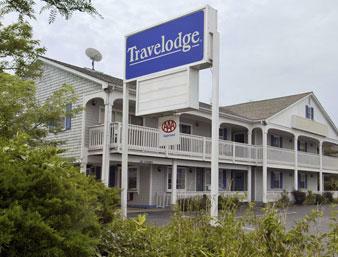 Explore the Cape and get going on your next adventure by booking a room at our Travelodge Cape Cod Area hotel. 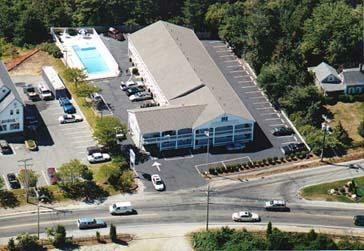 Conveniently located off Route 28, our West Dennis hotel near Cape Cod National Seashore offers you easy access to the fantastic natural beauty of the Cape and the top attractions the region is known for. West Dennis Beach is only five minutes away. Wake up in the morning and enjoy a free meal with our Bear Bites continental breakfast. Upload photos of the beach using free Wi-Fi Internet access. 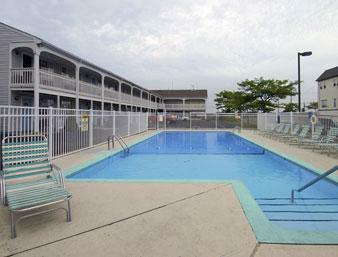 Cool off and go for a swim in our outdoor pool. 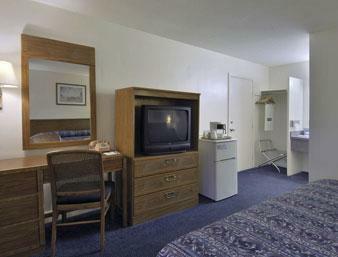 Ask our 24-hour front desk staff for directions and ideas on what to do. 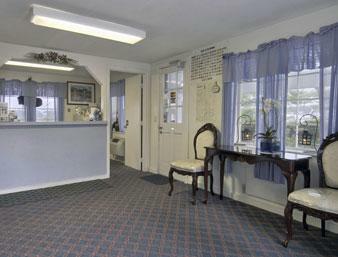 Our hotel in West Dennis offers free guest parking, and non-smoking rooms are available.